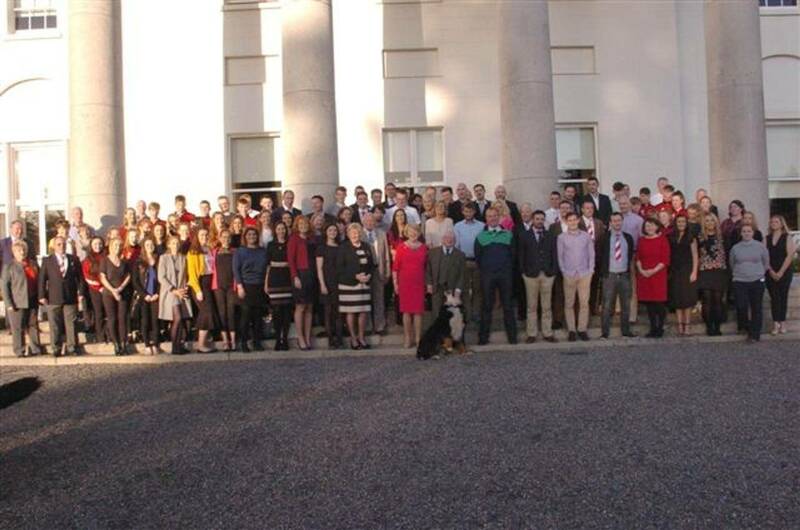 Skibbereen Rowing Club is the most successful club in country with 163 National titles, Leaders in the overall National titles record. 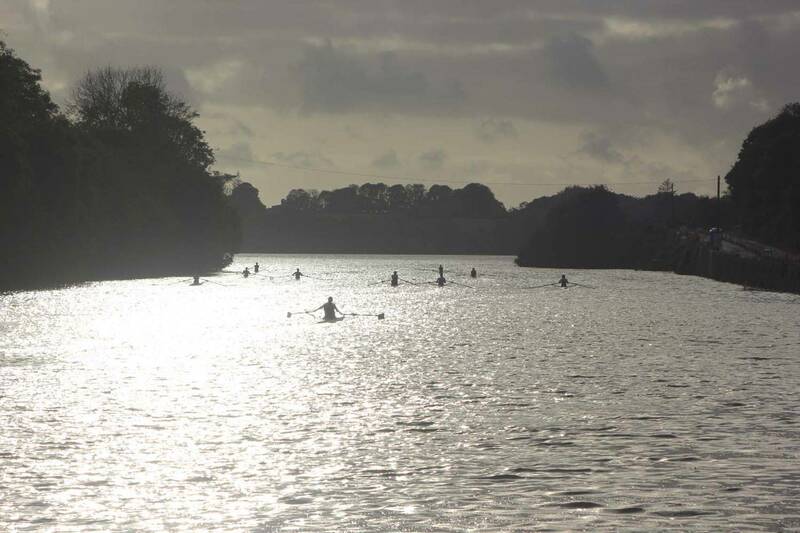 Founded in 1970, following a strong local tradition of rowing in the area the club promotes the sport of rowing in West Cork. We are located on the outskirts of Skibbereen Town on the banks of the river Ilen, a tidal estuary entering the sea at the village of Baltimore. 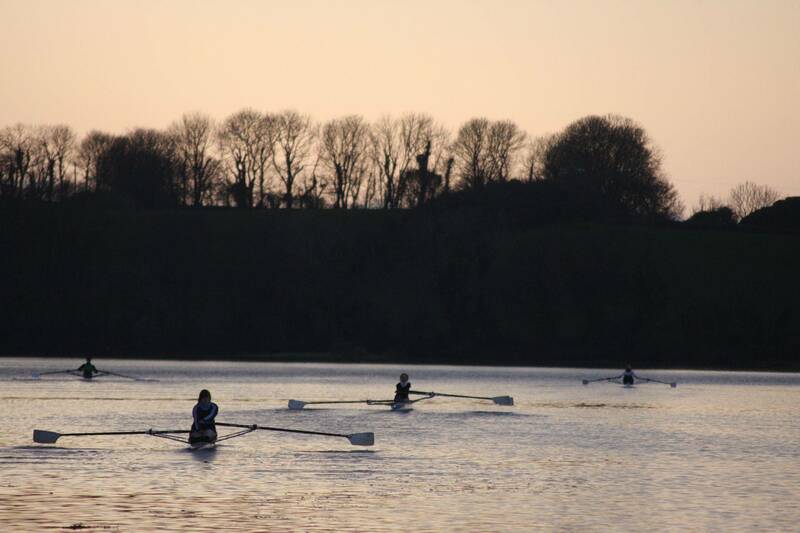 The club is a voluntary organisation catering for people of all ages, male and female in the sport of rowing. 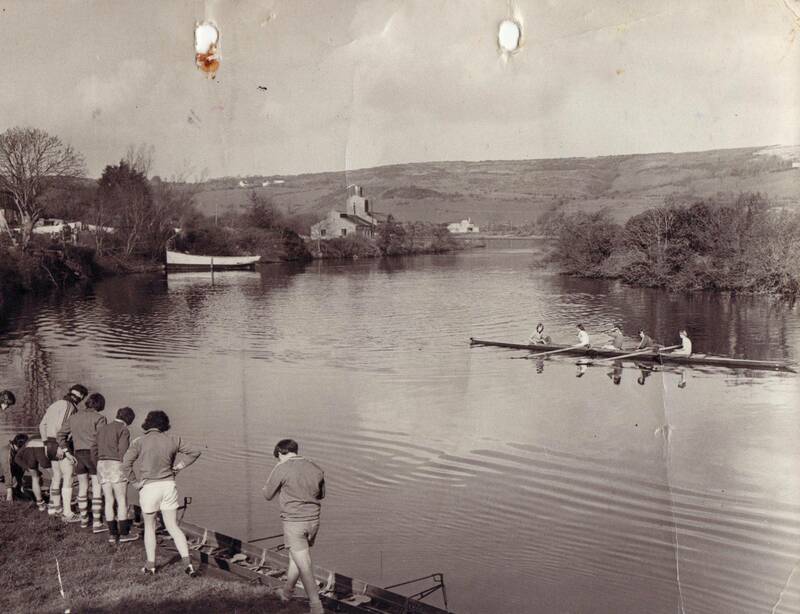 in 1971 the club became affiliated to the Irish Amateur Rowing Union (I.A.R.U.) Since then the success of the club is manifest by competition at the local, national and international level. 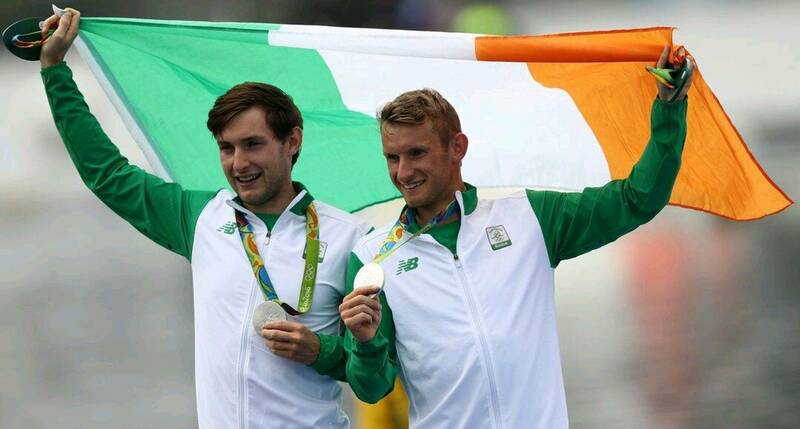 Friday 12th August 2016, Today, history has been made by two of our rowers - Gary and Paul O'Donovan, who won SILVER at the Olympics. 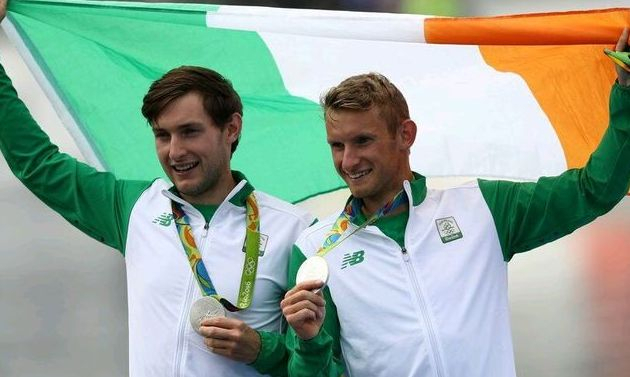 Stroke by stroke they held a nation in awe and we are deeply proud of their achievement in becoming the first Irish rowers to win a medal at the Olympics. Words cannot express the excitement that has engulfed our club for the lads and their coach Dominic Casey. 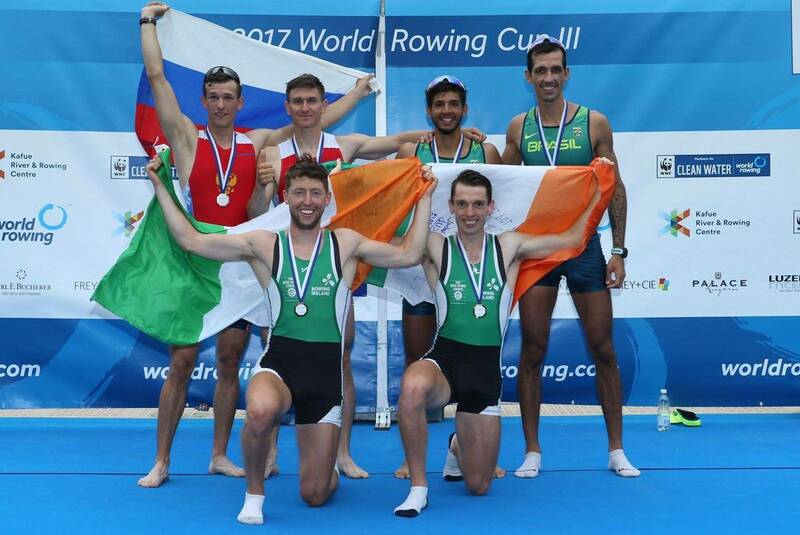 To have two brothers from the same rowing club compete on the world stage is an achievement that has never before been seen in Ireland and for their coach to be from that same great club is astonishing. To go one step further and bring home a medal from the toughest and most prestigious sporting event in the world is beyond words. Paul and Gary are two amazing young men who give their all every time they sit in a boat. They have long been the inspiration to all our members and today they are an inspiration to a nation. Although it may look like there are two rowers in that boat, there are, in fact, three. Dominic Casey has rowed every race, been through every training session and felt the heat and the nerves and the pain that comes with rowing a race. He is the man who holds the secret to true rowing success and we are honoured to call him our head coach. To the O'Donovan and Casey families, their extended families, friends and supporters - well done on being such an integral part of the success of the boys and our club, without you we wouldn't be where we are today. 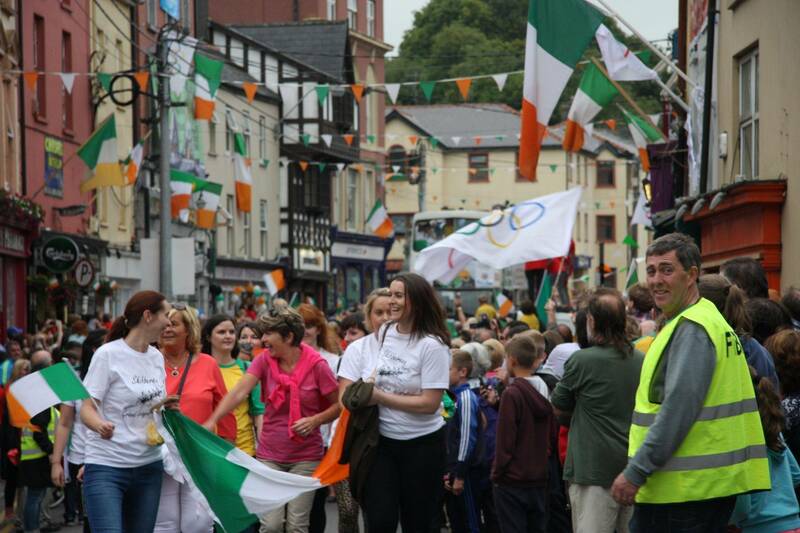 From all at Skibbereen Rowing Club, thank you Paul and Gary and Dominic for raising the spirits of our club, community and nation. We can't wait to have you home, celebrate in style and get our teeth in to your medals!